Finally a breakthrough and positive outcome for employed midwives. 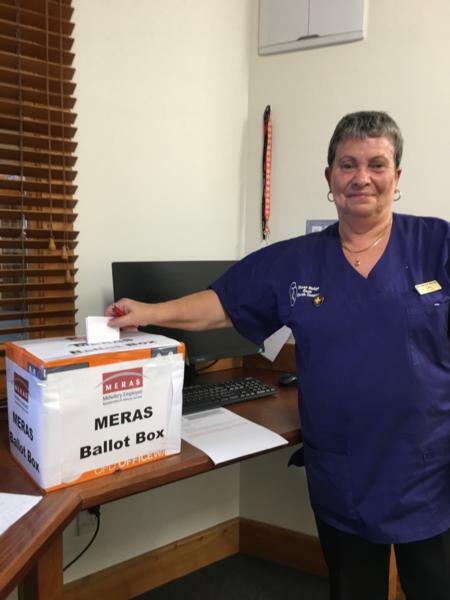 Around 1250 midwives employed by DHBs who are members of the midwives’ union, MERAS, are voting on a proposed settlement of their multi-employer collective agreement (MECA) that achieves much of what midwives have been fighting for. MERAS Industrial Co-leader Jill Ovens, says through the struggles, midwifery has been recognised as a profession in its own right and now the Ministry of Health has to engage with MERAS on issues affecting the DHB-employed midwifery workforce. Midwives employed by DHBs, have taken strike action, picketed, marched on Parliament, and became much more visible through a two-year process of renewing their multi-employer collective agreement (MECA) with the 20 DHBs. “It’s been a difficult road but one that we have travelled together with a positive settlement to now put to the members,” she says. MERAS Midwifery Co-leader Caroline Conroy says the strikes were challenging for members as most midwives had never taken industrial action before. Managing “life preserving services” (LPS) was also a challenge, especially for workplace representatives who had to ensure there were enough midwives to cover the DHBs’ requirements. The proposed settlement will see an increase of 17.5% for the majority of MERAS members who have been on the top step of the Registered midwives pay scale for more than a year. From August 2020, midwifery graduates will start on step 2 of the current registered midwives pay scale, an increase of nearly 20% from where they have been starting. A big win for MERAS members has been the separate pay equity process for midwives which is already underway, the Terms of Reference having been signed by the DHBs and NZNO. The settlement of the pay equity claim will be negotiated into the MECA at the time, and backdated to 31 December 2019 if the process extends into 2020. A separate Midwifery Accord has also been agreed to address challenges in the midwifery workforce. 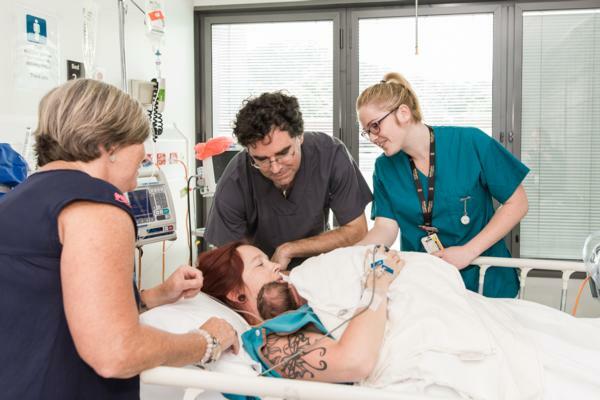 The Accord, an agreement with Ministry of Health, DHBs and NZNO, will focus on safe staffing including retention, the re-employment of those who have left midwifery, recruitment and encouraging new midwifery graduates. A proposed settlement to renew the River Ridge and Waterford Birth Centres multi-employer collective employment agreement is also being voted on by MERAS members at the two Hamilton private birth centres. Both ballots will close Friday, 12 April and MERAS is recommending members vote for the two settlements. Note: The MERAS negotiations should not to be confused with the New Zealand College of Midwives Co-Design discussions / negotiations with the Ministry of Health. MERAS members are employed midwives and as such MERAS (the midwives’ union) is working on their behalf regarding their collective employment negotiations. The College of Midwives is the professional membership organisation for midwives. The Co-design relates to the way the self-employed midwives (not those employed in DHBs), are remunerated.